KJIPUKTUK (Halifax) – Halifax council continues to select the cheapest provider when awarding tendered contracts for services, no matter what that means to the people who actually do the work. 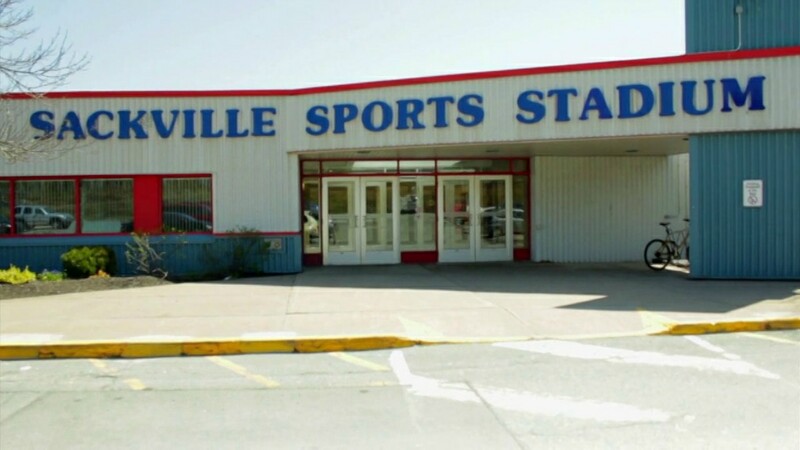 On November 8 Council unanimously endorsed staff’s recommendation that Imperial Cleaners Limited provide janitorial services for the Sackville Sports Stadium for the next three years, with an option to renew for an additional two years. Imperial Cleaners will keep the stadium clean for these three years for $675,120. It was the lowest bidder by quite a bit, the next closest bid was $806,391. Atlantic Evershine Limited, the company that held the contract at least since the HRM amalgamation, bid $896,892. Staff did not recommend that in house staff be hired because it deemed that too expensive. Outsourced janitorial staff seldom make more than just above minimum wage, and one wonders how Imperial Cleaners’ extra low bid will impact its workers. In selecting the lowest bidder regardless of impact on workers Halifax continues a tradition we last noted when it selected G4S, a multinational corporation with a reputation for paying low wages, over Commissionaires Nova Scotia, an organization with a better reputation on that front. This is a new council, and many newly elected councillors declared that they were supportive of a living wage when asked to clarify their position by Tim Bousquet of the Halifax Examiner. An analysis by the Nova Scotia Chapter of the Canadian Center for Policy Alternatives and the United Way determined such a wage in Halifax to be $20.10 per hour. However, when the issue was discussed on November 8 none of these rookie councillors raised the issue of fairness to workers. It should be noted that this was their very first council meeting. Hopefully there will be more discussion next time this topic comes up at Council.